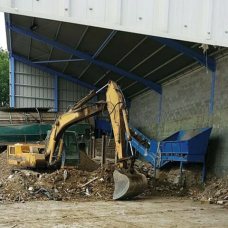 Choosing the right skip size for your rubbish clearance needs isn’t always easy. 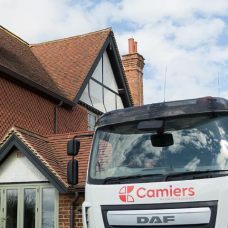 Fortunately, at Camiers, we have a wide range of skips to choose from ensuring you have all the space you need to dispose of your domestic or commercial waste. 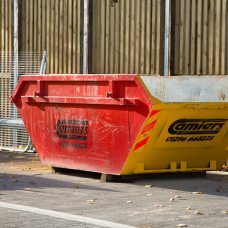 Smaller skips are ideal for domestic and garden waste clearance, while large sized skips are more suitable for handling bulkier waste from commercial projects or full house clearances. 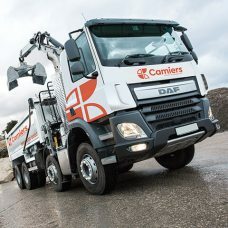 To make sure you choose the right skip for your requirements, simply contact our knowledgeable team today. 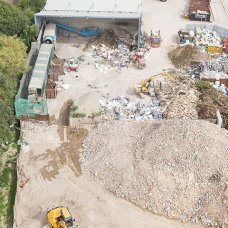 We can help you find the most suitable waste management solution for your project, ensuring you don’t run out of space or waste money on something much too big. 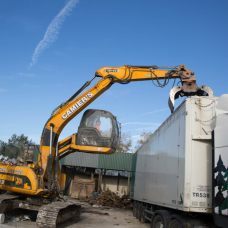 If you require any of our skip hire services throughout Aylesbury or the surrounding areas, don’t hesitate to get in touch with us today.